Since our creation in 1950 we have assertively and collaboratively represented our clients. We vigorously prosecute and defend our client’s particular legal issues by fully understanding and presenting our client’s side of the story in each case. Our strategies are jointly designed so that our clients are involved in the process at the appropriate time and we welcome their input, thus allowing them to be part of the solution. Our risk analysis is done with the highest expertise from defendant and plaintiff perspectives. 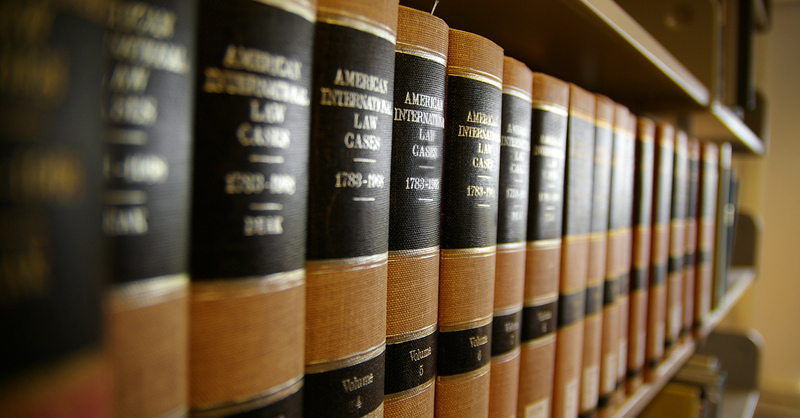 Our paralegal teams and law and motion counsel work closely to provide efficiency and expertise as needed. We avoid surprises and keep our clients informed and engaged throughout the course of the litigation.